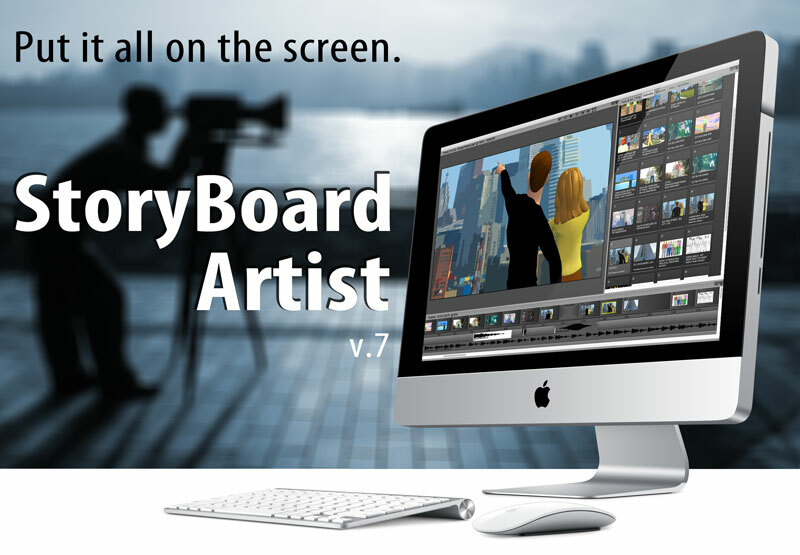 StoryBoard Artist storyboard software gives film and video professionals a fast and efficient way to create professional storyboards and animatic storyreels. Design shooting boards, production and presentation/pitching boards. 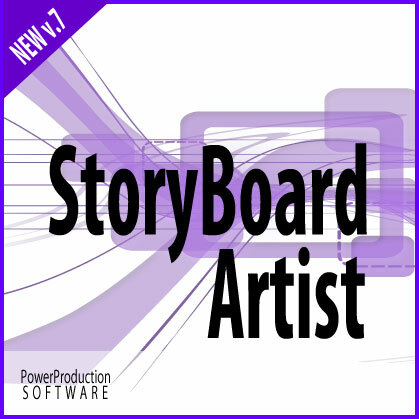 StoryBoard Artist software makes it easy to refine your story and preproduction process with previz features and pipeline integration.